Michael Moorcock does not like J.R.R. Tolkien. He calls Tolkien a "second-rate schoolmaster". It's hard to imagine two authors who have been more influential on the development of fantasy literature -- so the reasons for this conflict bear some inspection. Moorock's criticism of Tolkien is encapsulated in Epic Pooh, an essay he wrote in 1978 and revised in 1989 and 2002. He slashes at the Lord of the Rings on a number of fronts (infantile prose, sentimentality, and a happy ending), but his main thrust is that The Lord of the Rings is a "comforting lie" that glorifies meek obedience to the powers that be. Although it takes the form of an epic, the values it celebrates belong not to Hrothgar's mead-hall or the walls of Troy, but to the House at Pooh Corner. According to Moorcock, Tolkien's books are "deeply conservative and strongly anti-urban, which is what leads some to associate them with a kind of Wagnerish hitlerism." Ouch. By conjuring up a bygone era of happy peasants and wise old wizards, Tolkien is telling his readers: "Don't ask any questions of white men in grey clothing who somehow have a handle on what's best for us." Ultimately, these books amount to "mildly anaesthetic British cabbage." Thanks to Tolkien, "the bulk of English fantasy seems to be written by rabbits, about rabbits and for rabbits." I would argue that the victory over Sauron is only a temporary reprieve against the encroaching dark. This is the great sadness of The Lord of the Rings... Magic has left the world. The great evil of the Third Age is defeated, but its void will be filled with other, more banal but equally sinister incarnations of evil. There are only two problems with Murphy's analysis. The first is that he avoids Moorcock's main criticism. 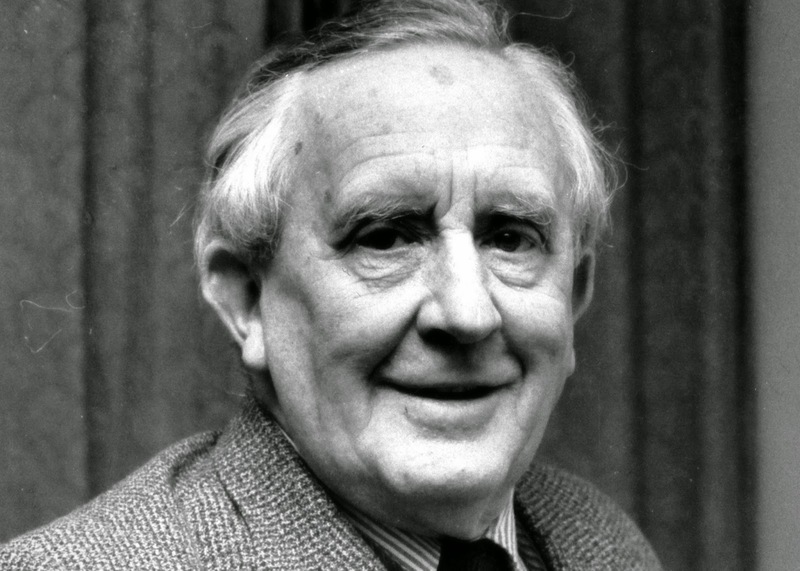 Although happy endings are part of the attack on Tolkien, Moorcock's focus is on Tolkien's political message: the Lord of the Rings asks us to defer to old men in grey clothing. Not that I think that there's no answer to Moorcock on this front. In fact, I think that Moorcock has entirely misread Tolkien on the issue of politics. In reality, old men in grey clothing don't fare so well in the Lord of the Rings. Saruman and Denethor are the prime examples: both pose as wise leaders, only to betray those who rely on them. But even Gandalf isn't infallible. He is frequently stumped (as in Moria), fooled (as by Saruman) and foiled (as when crossing the Misty Mountains). Indeed, one of the most striking things in The Lord of the Rings is that there are no authority figures on the side of good: no religion, little government and few leaders (Theoden is old, Boromir is cracked, Elrond is indifferent and Aragorn is reluctant). Middle Earth is a vast wilderness, not a well-ordered Tory estate. And this leads me to the second deficiency in Murphy's defence of Tolkien. He doesn't ask why Moorcock misreads The Lord of the Rings. For me, this is the most interesting question of all. In my view, Moorcock's attack on Tolkien fits into a larger pattern in Western literature. 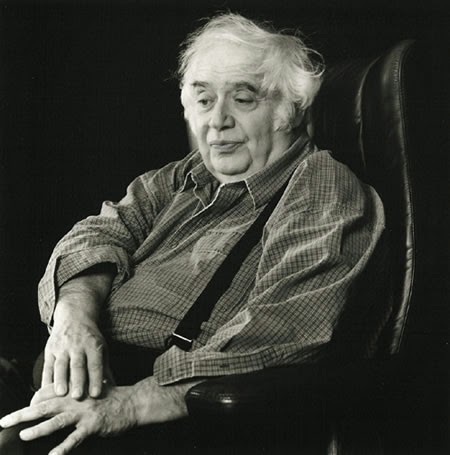 Harold Bloom, the literary critic, pioneered an idea called the "theory of influences". Although Bloom was writing about poets like Keats and Yeats, his idea applies just as well to fantasy literature. Poetic Influence--when it involves two strong, authentic poets--always proceeds by a misreading of the prior poet, an act of creative correction that is actually and necessarily a misinterpretation. The history of fruitful poetic influence, which is to say the main traditions of Western poetry since the Renaissance, is a history of anxiety and self-saving caricature of distortion, of perverse, willful revisionism without which modern poetry as such could not exist. In my view, this is exactly what's going on here: Moorcock is employing a "self-saving caricature" of Tolkien, in order to give himself the elbow room to create his own art in the great man's shadow. To give just one example, both Moorcock and Tolkien are suffused with sorrow at the passing of an eldritch age of magic (compare the end of the Third Age in the Lord of the Rings to the triumph of the Young Kingdoms in the Elric Saga). Although this is the same theme in both authors, Moorcock mis-characterizes Tolkien's melancholy as mere sentimentality. However, this misreading gives Moorcock the ability to not merely imitate Tolkien, but to go beyond him in crucial ways. And so, the Lord of the Rings ends with the passing of the elves and their magic -- but Moorcock's best novels begin with such extinction. Thus Elric and Corum are each the last of a dying race, making them outsiders in their own world. Unlike Tolkien's hobbits and elves, these outsiders become rebellious, disaffected anti-heroes. I know some people are horrified by Moorcock's attack on Tolkien. And I guess nobody likes it when mom and dad fight. But for me, I think Epic Pooh is actually a high compliment. Moorcock's misreading of Tolkien proves that both men are what Bloom would call "strong, authentic" artists. Thank you for this excellent and almost too short post. It is a thing to see where Moorcock is biased in Epic Pooh but it is another to actually point and describe how and this has been a really exciting thing to read. Great painting AND great writing, talent's surely not the most equally shared of gifts. Thanks for the kind words! I can't tell you how relieved I am that you called it "almost too short", I often worry that I'm being too long-winded. I could probably write about Tolkien all day long, or at least until the whiskey runs out. 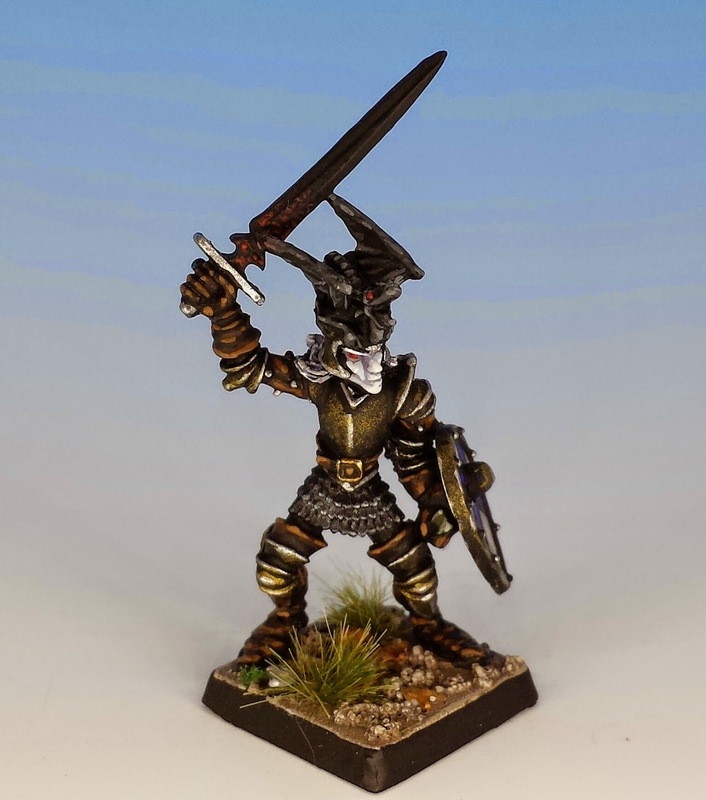 I love the paintjob on Elric, you have really brought the miniature to life. 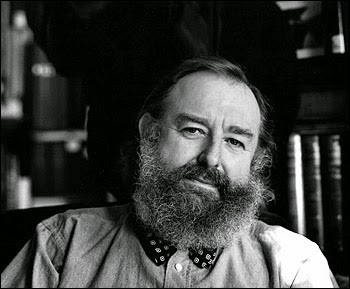 I've avoided Moorcock as I'm daunted by the number of books he wrote. But after reading your post I'm wondering whether I should delve in anyway as the Stormbringer series seems to be well worth the time. Yes. Moorcock is to books what Woody Allen is to movies. He wrote so many of them, the law of averages demands that at least some of them are going to be good. But seriously, I think the first 6 or 7 Elric books are well worth reading. And although there are still 6 or 7 of them, they came from an era when fantasy books were much shorter -- so they go pretty quickly. Great article (and Elric paintwork). Now can we have an article on the influence of Moorcock on Warhammer. I think there's definitely an essay length article waiting to be written! I will set to work... but you might have to sit through my orc baggage train first.